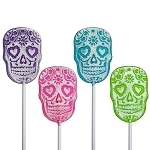 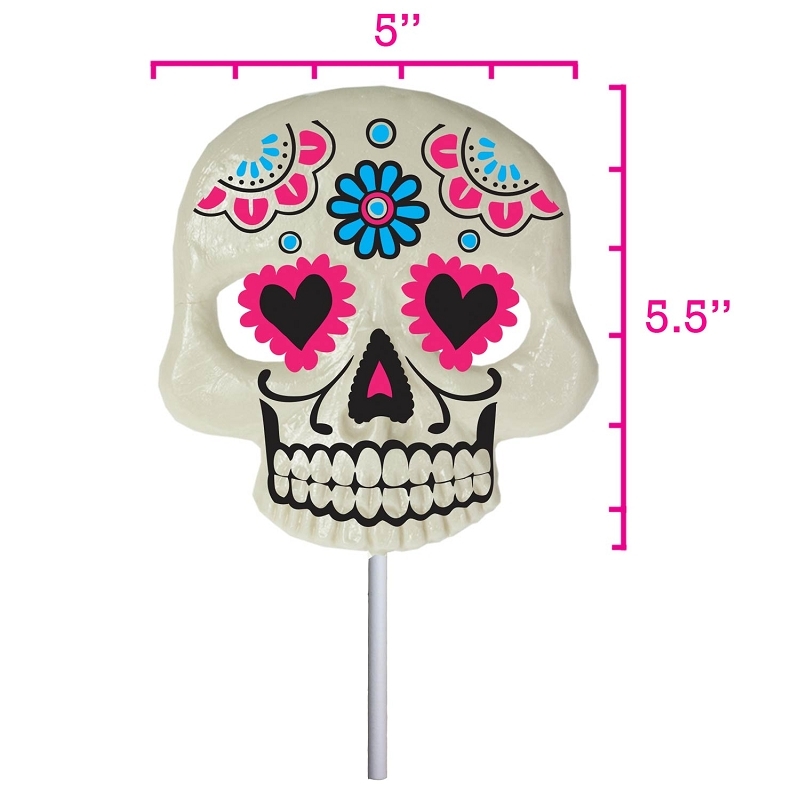 Our Giant Sugar Skull Lollipop Masks are perfect every Day of the Dead event, from photo booths to Day of the Dead parties. 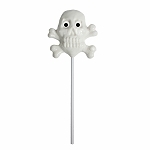 Use as an actual hand-held mask or enjoy as a snack. 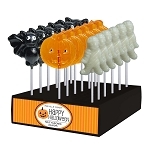 This item comes with 6 lollipops on a thick white paper sticks with pegable header cards. 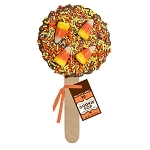 This item comes in white and is cotton candy flavored. 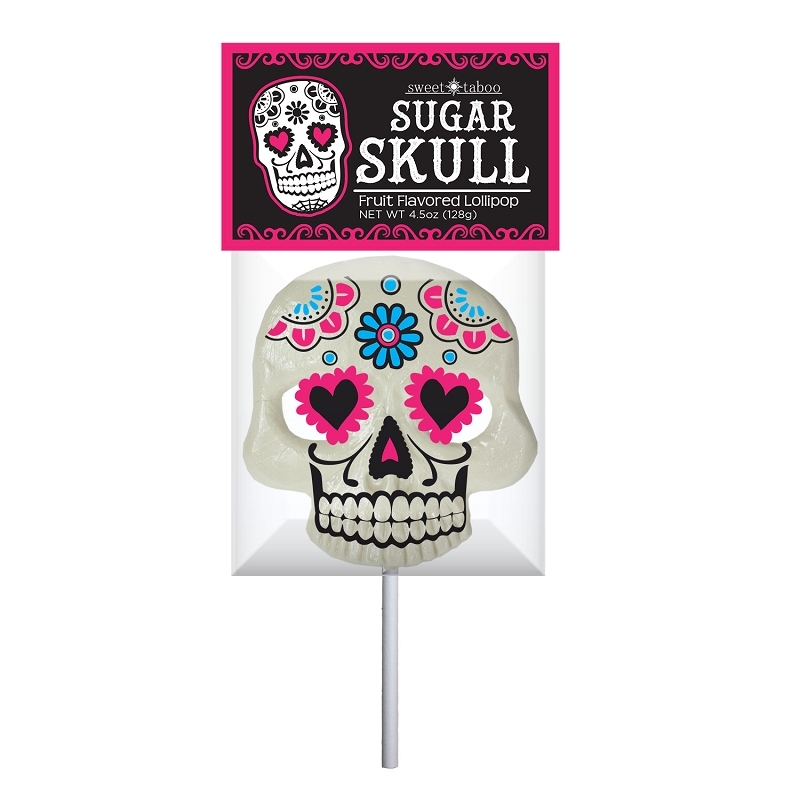 All of our lollipops are hand-poured; slight variations will occur.